Your Windows system may be the best data storage device for you. 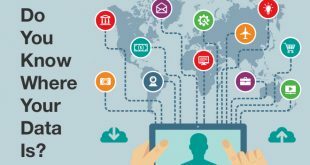 The reason being, you can store and access all type of data in it. Moreover, with hard drives of large storage capacity embedded in your system, you can store a large amount of data in it. However, losing your personal or work data is indeed a great loss be it due to accidental deletion of the files, folders, or partitions, formatting of the drives, damage or corruption in the partitions, sabotage, virus attack, or any other reason. Instead of delaying to recover your lost Windows data that you need urgently,go for an effective data recovery tool for your Windows system. 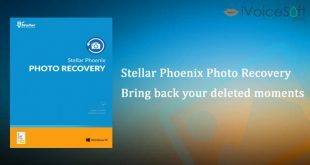 In such a critical situation, you can employ Stellar Phoenix Windows Data Recovery software that possesses the ability to recover just about everything that you saved on your system. 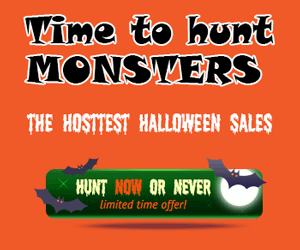 powerful software, itis embedded with several advanced features that make it exceedingly beneficial for you. First and foremost, its user-friendly interface makes it simple and easy for you to perform recovery. Secondly, its search for lost data in particular folders minimizes the time required for recovering the data. 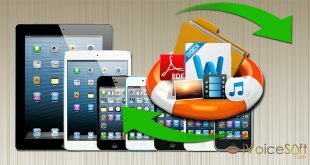 Next, the option to select from folders, documents, or multimedia files such as photos, audios, and videos for recovery speeds up the scan time and hence the overall recovery process. 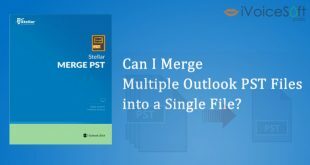 Further,its improved scanning engine offers 25% better data recovery results and locating lost partitions with up to 40% better results makes it a tool of one of its kind. Additionally,automatic raw file recovery for richer recovery results, support for recovering more than 300 file types, support for adding new files types for recovery, and Windows 10 support including older versions makes it rank above similar tools from different brands. 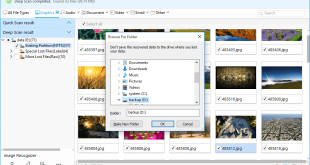 Further, it provides a preview of the recoverable data before saving. 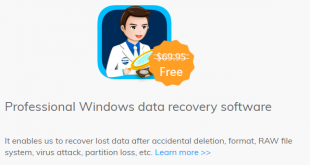 How to recover lost Windows data? Now that you are aware of its features and benefits, let’s look at the recovery steps. The recovery process is very simple with some clicks. Please read full Here. 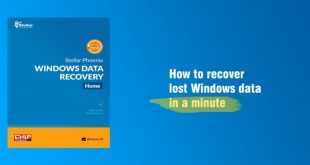 By launching Stellar Phoenix Windows Data Recovery software, you can efficiently and successfully recover all lost data from your Windows machine in 3-major steps: Select, Scan, and Save. 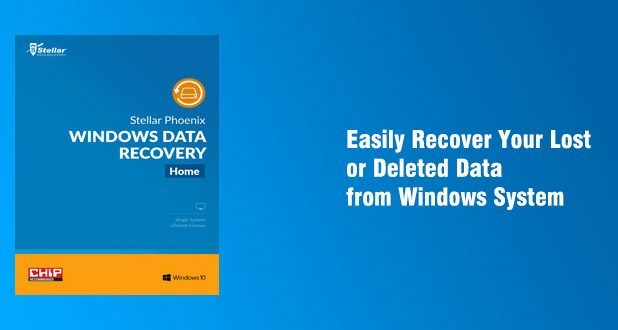 So, the next time you experience data loss, leverage Stellar Phoenix Windows Data Recovery for an effective recovery.